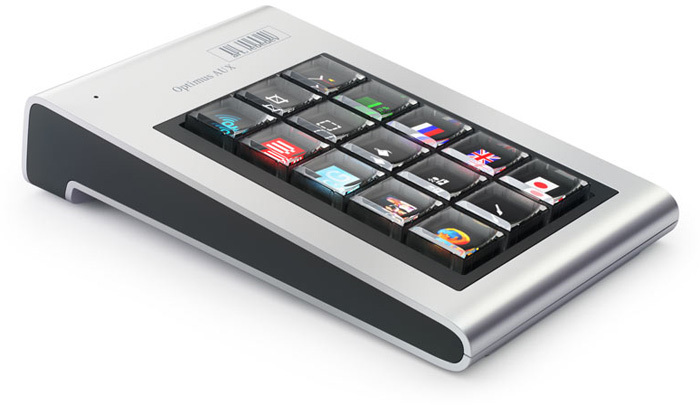 Task: Produce an auxiliary keyboard with OLED displays. 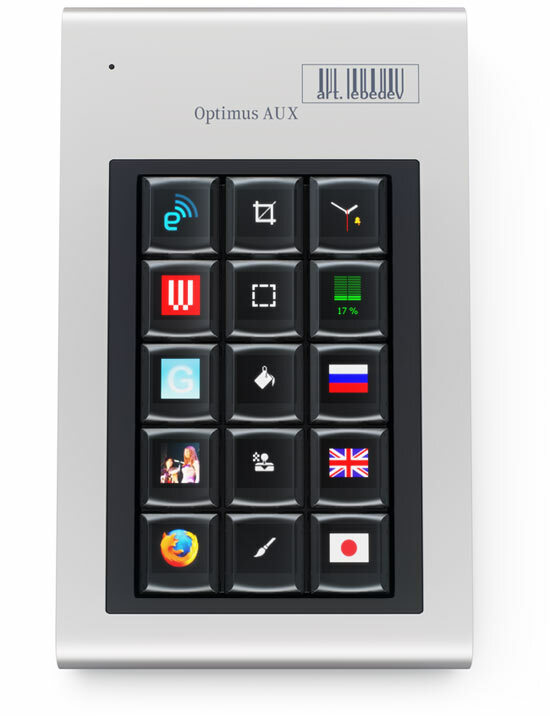 Optimus Aux has OLED screens embedded in its every key to show what function is currently assigned to it. 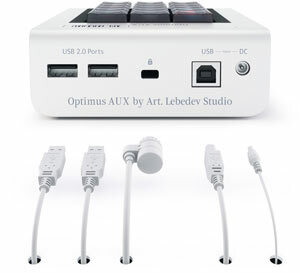 Optimus Aux is created for those, who wish to have an effective visual tool for enhanced human-computer interaction, still using regular keyboard for typing. Every button on the keyboard (or, more precisely, a module consisting of a moving cap, a microchip and a display) can be easily removed to clean or replace. The keyboard is highly customizable. Configurator software enables users to program each button to reproduce a sequence of symbols and edit images separately for each layout.